To order the Bag, use the Contact Me link at the top of the page and let me know that you want a Juggling Balls Bag (Green Top). 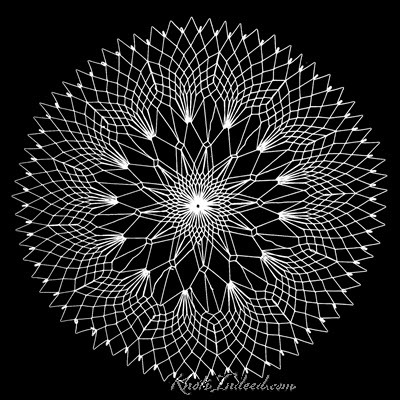 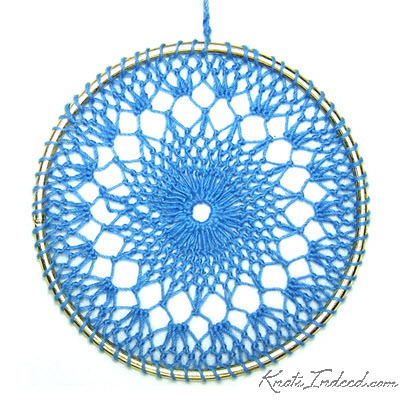 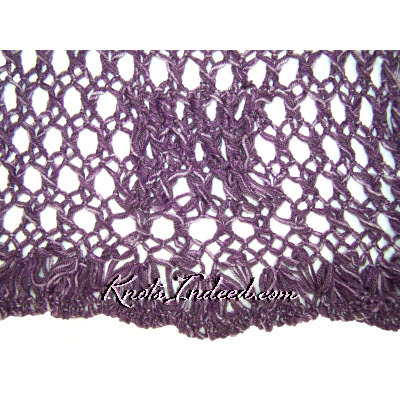 To order either a the pattern as a PDF file or the doily, use the contact me link at the top of the page and let me know which doily or pattern you want. 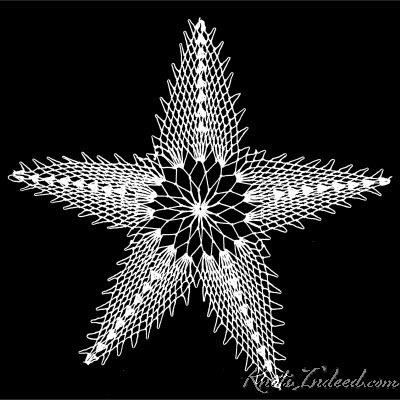 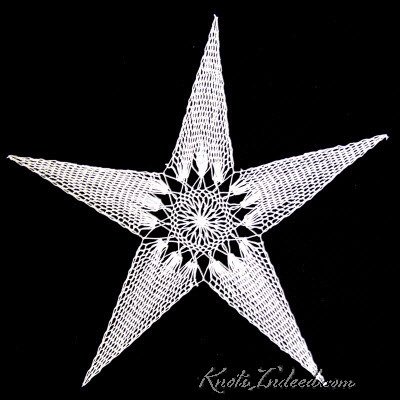 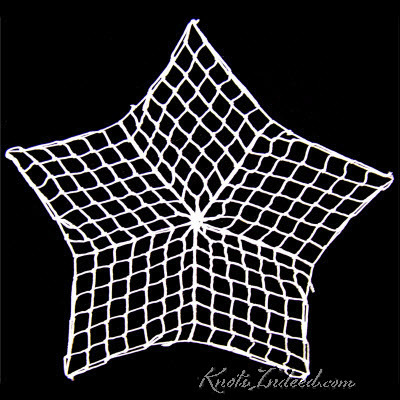 To order the doily, use the Contact Me link at the top of the page and let me know that you want the doily named Lacy Star. 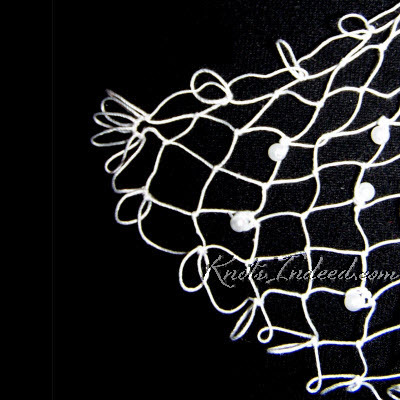 To order the Suncatcher, use the Contact Me link at the top of the page and let me know that you want the Waves Suncatcher – 4 inch. 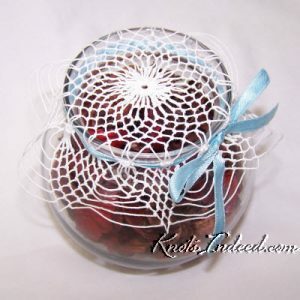 To order the Bowl Cover, use the Contact Me link at the top of the page and let me know that you want the Spider Web Bowl Cover (Large). 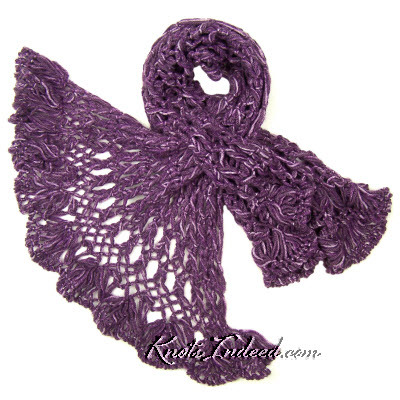 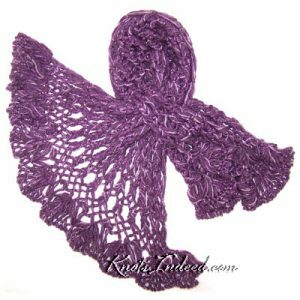 To order either a the pattern as a PDF file or the scarf, use the contact me link at the top of the page and let me know which scarf or pattern you want. 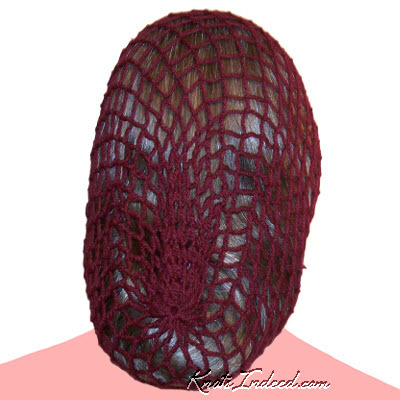 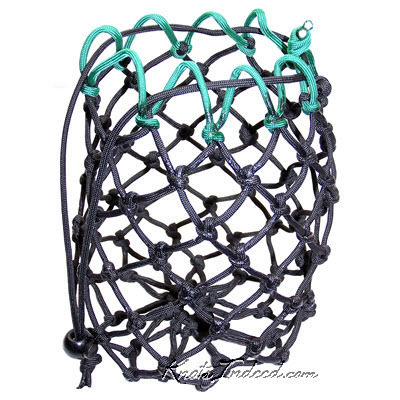 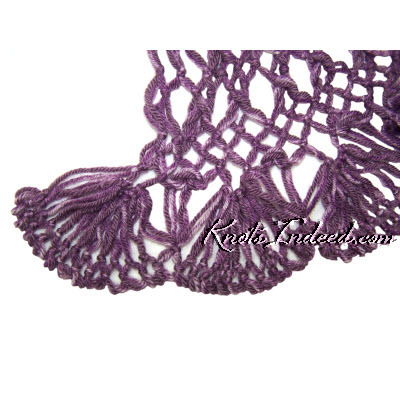 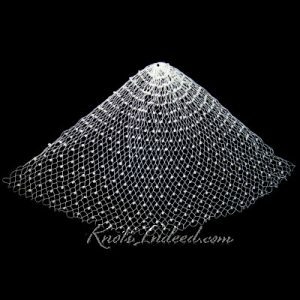 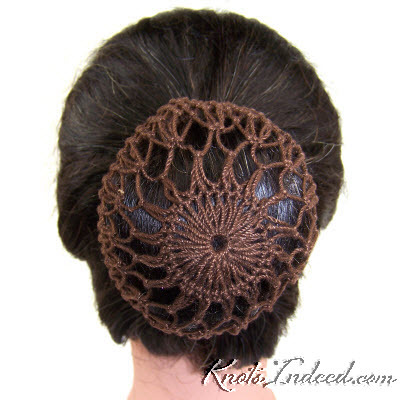 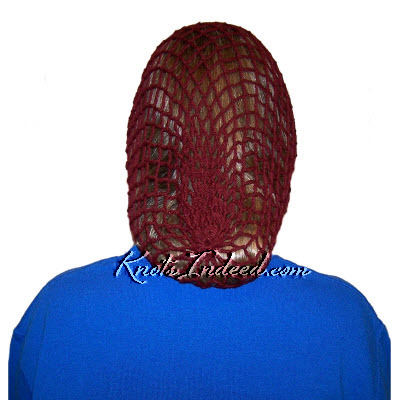 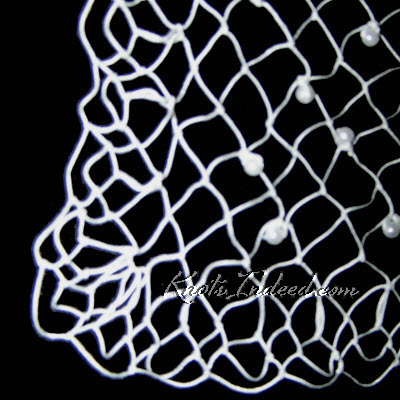 To order the snood or hairnet, use the Contact Me link at the top of the page and let me know that you want the Simple – Large Circular Yarn Hairnet (600 knots). To order the Bun Cover, use the Contact Me link at the top of the page and let me know that you want the Explosion Bun Cover. 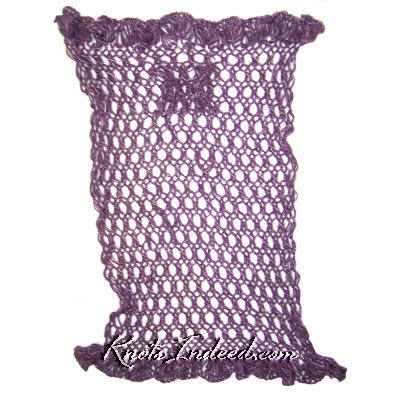 To order either a the pattern as a PDF file or the snood, use the contact me link at the top of the page and let me know which snood or pattern you want. 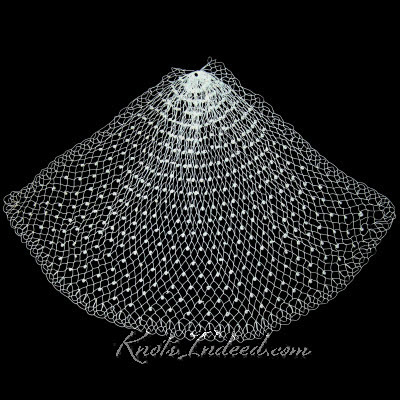 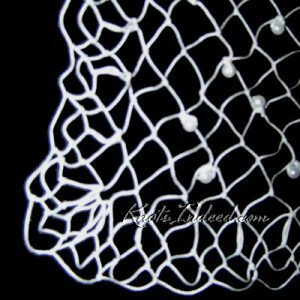 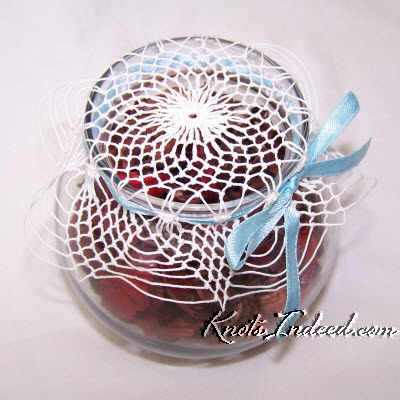 To order the Bowl Cover, use the Contact Me link at the top of the page and let me know that you want the Plain Net Caul with Beads.